My it’s ok to… Poster. I picked obviously it’s ok to celebrate. Because well, I find that people can hold back on their level of celebrating on certain occasions. 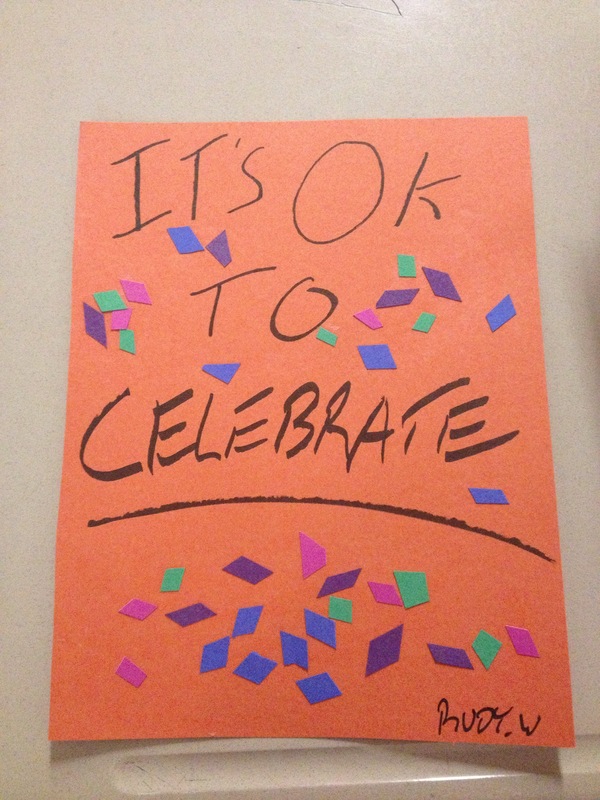 People should feel that it’s ok to celebrate more often.